If you are moving from the couch to a 5k there is no doubt you experience pain at some point. "But pain is good right Hank? It means I'm working hard. I should expect to feel pain and be sore." Well, yes and no. Yes, you should expect to feel some stiffness and soreness as you transition from a sedentary lifestyle to being more active. It's part of the adaptive processes of your soft tissue adjusting to your new workload. Yep, there is that word again, "workload". Remember the Sun Burn Principle? It reminds us that we need to progressively overload our system. We need to do it in a way that provides enough stress to challenge us to change, but not so much that we injury ourselves. The right amount of sun elevates out vitamin D levels and brings about a light tan. To much of a good thing and we're blistered and in pain. The same goes for running stress and the joints of our body. It's great that you're moving, but PAIN is a messenger to be heeded not ignored or covered up. What's the difference between Pain and Soreness? Pain is your body's way of telling you something is broke or about to break. Soreness is reminding you that you haven't been taking care of yourself. Pain is sharp and nagging. Soreness is dull and forgettable. Pain stays with you even after you warm-up and may even cause you to compensate your movement pattern. Soreness has you starting off stiff, but back into full stride once things get going. Soreness is to be expected and an extra day or two of rest is all you should need to be moving pain-free. However, if taking a few extra recovery days doesn't resolve the issue and the sharpness and nagging continues, it's time to take a closer look at things. 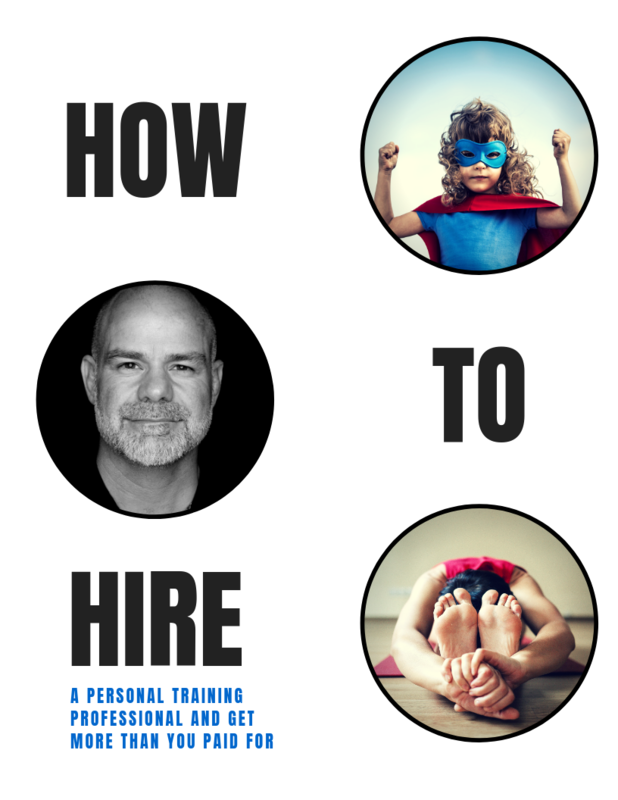 - The two questions to ask to get to the root cause of you pain. - How different running forms effect how your body absorbs force. 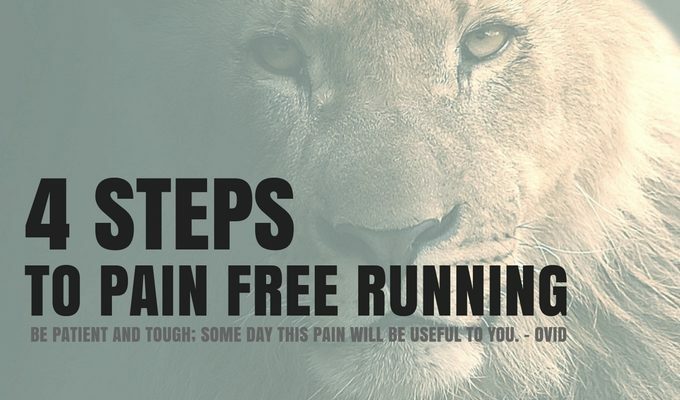 - 3 quick self fixes to eliminate pain when your run. - When you should avoid running all together. PS - if you're looking to pick up the pace focus on a quicker arm cadence, not a longer stride.